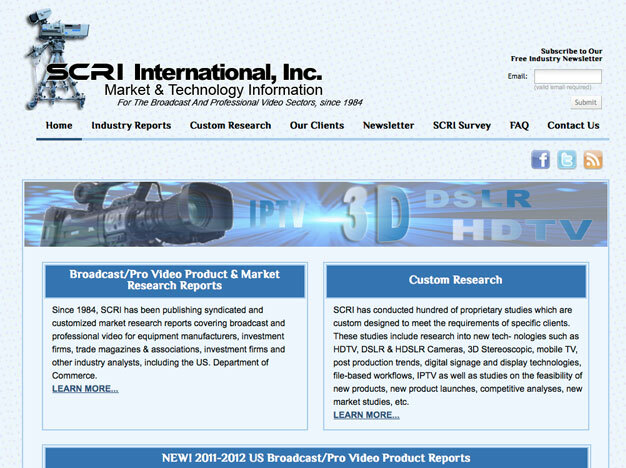 sms web development’s latest offering is the re-design of the SCRI, International website. 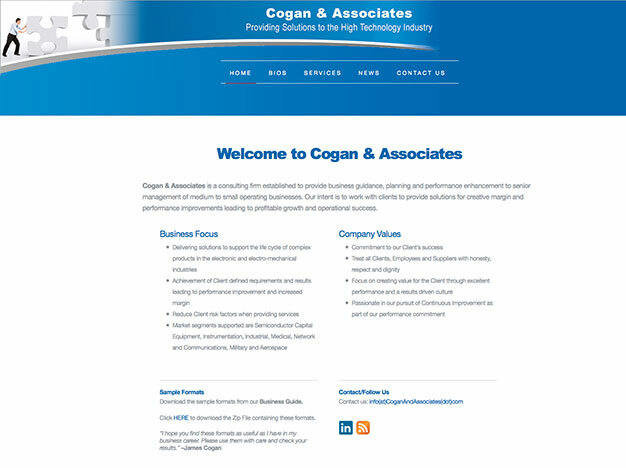 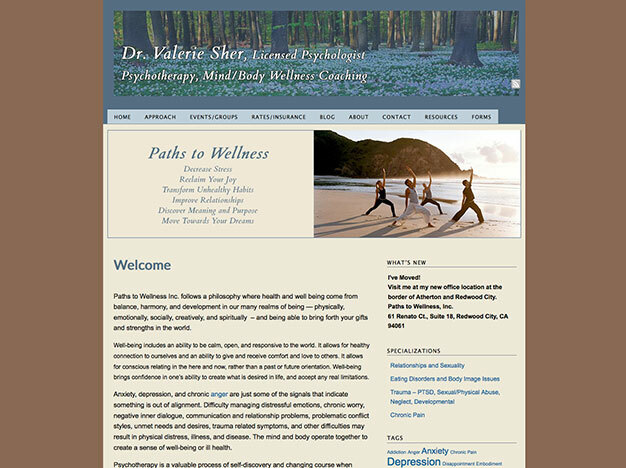 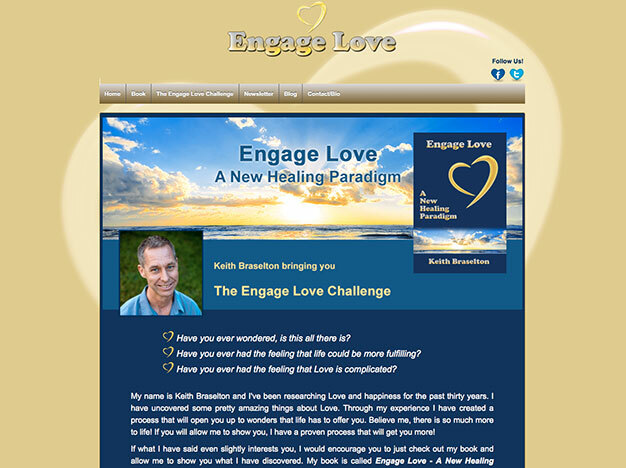 We designed and built our client’s new site utilizing the WordPress platform. 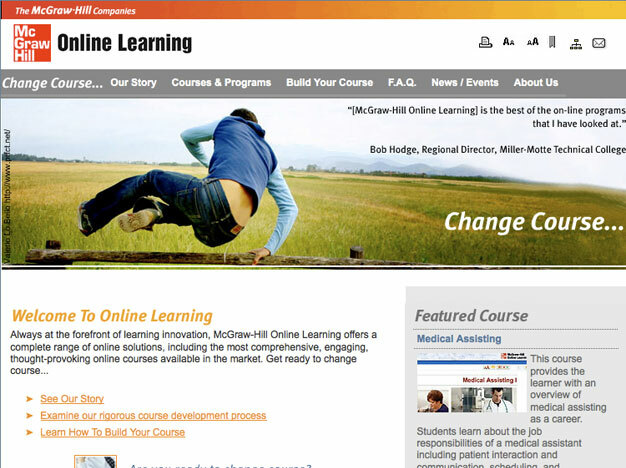 sms web development has regularly been enlisted to produce “Online Learning Centers” to accompany McGraw-Hill’s textbooks. 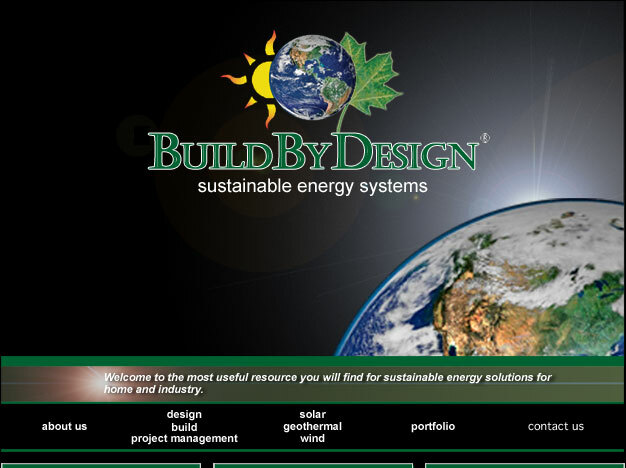 One of our most recent clients is Build By Design, a construction firm that is leading the way in utilizing Green Technology for the 21st Century. 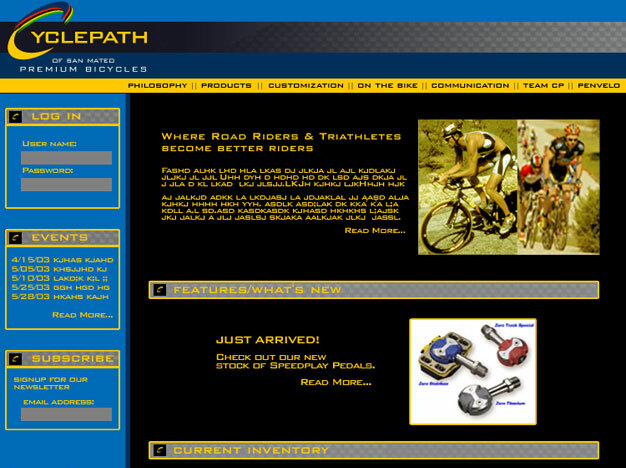 sms web development was enlisted to produce the Cycling Systems website. 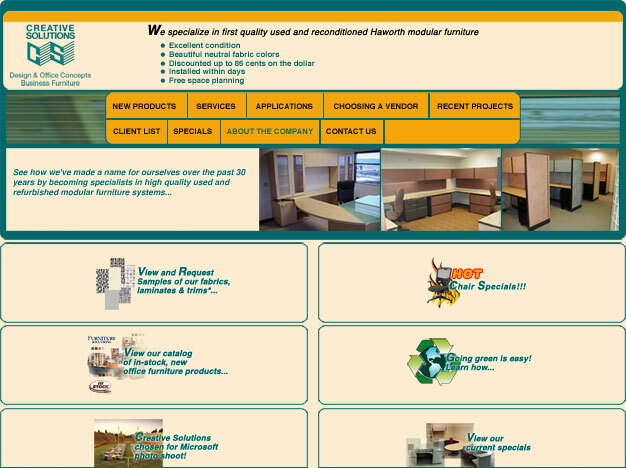 This was joint project with The Hardardt Design Group, who assisted in the design process, while we built and maintained the site. 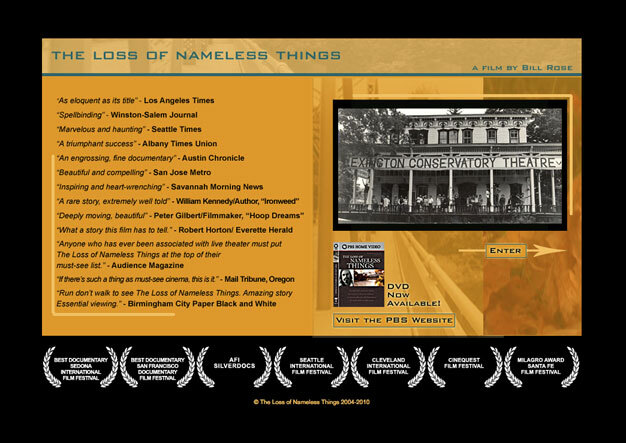 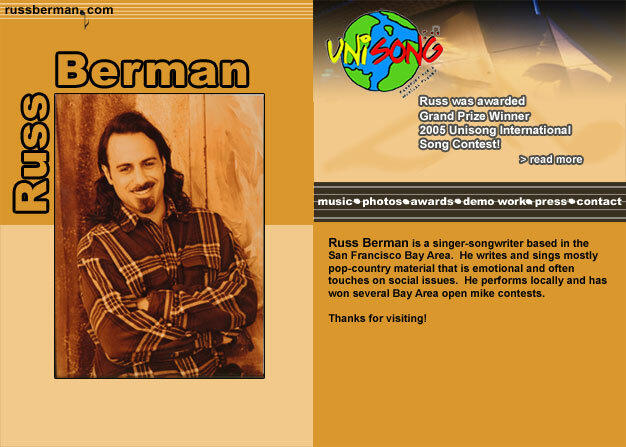 Russell Berman is a very talented singer/songwriter who called on us to design a website that would be a showcase for his work. 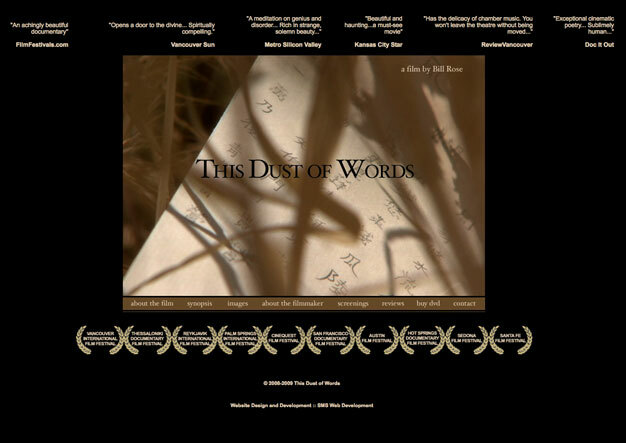 This site highlights selections of his music through the use of mp3 samples that introduce the listener to his creations. 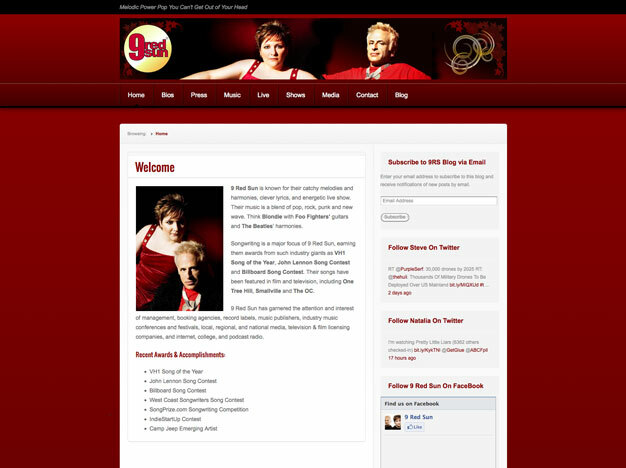 Creative Solutions has been a client of ours for over ten years now. 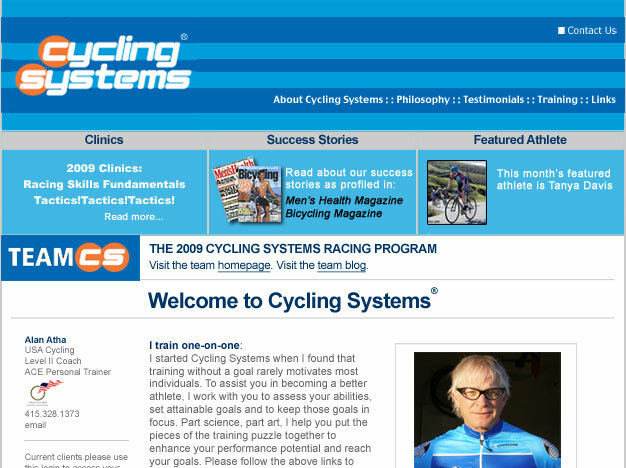 This is the third redesign we’ve had the privilege to produce for them.